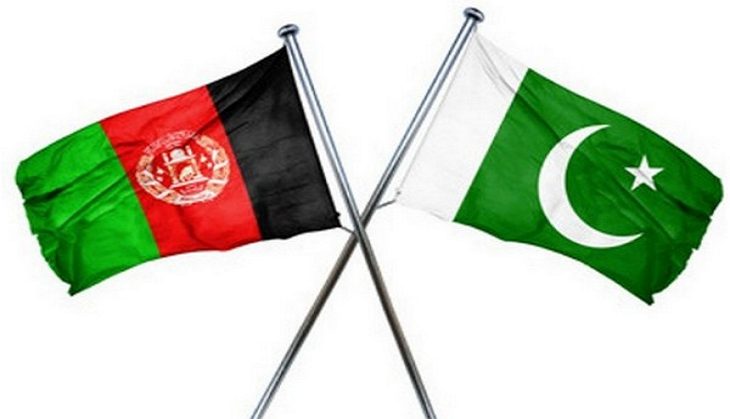 The Afghanistan envoy in Pakistan Dr. Abdul Waheed Poyan"> Dr. Abdul Waheed Poyan rejecting Islamabad's perception said India is not responsible for the deteriorating relations between Kabul and Islamabad. Speaking during a gathering in the city, Dr. Poyan said such perceptions by Islamabad that India is harboring terrorist groups to destabilise Pakistan, are not true, the Khaama Press reported. He asserted that Kabul wants cordial relations with all its neighbours. However, he also mentioned that Afghanistan would respect Pakistan's advice on the foreign relations not the directions. This statement by Afghan envoy came as Islamabad has long been opposing the role of India in Afghanistan. Meanwhile, the tension between Pakistan and Afghanistan remains persistent due to the terrorist networks, mainly the Taliban and Haqqani network leadership councils and the circumstances surrounding the fight against terror. Despite Pakistan's major offensives against the terror groups, the leadership councils and sanctuaries of two groups have remained intact, according to Afghan officials.